SOFY MAJOR "Total DUmp" artwork unveiled! 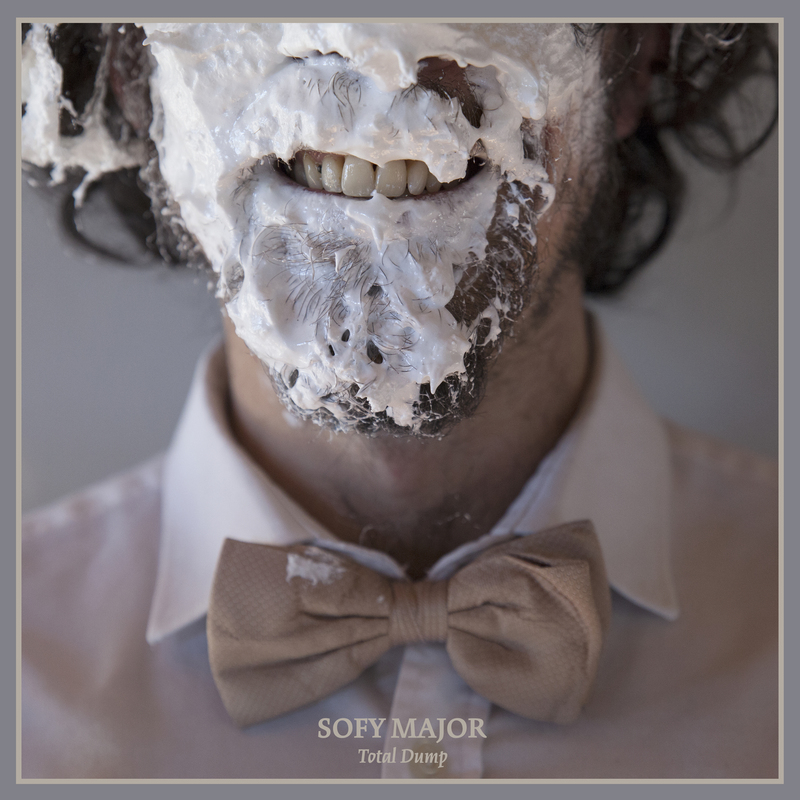 We're unveiling today the artwork of SOFY MAJOR new album "Total Dump"! "Total Dump" was recorded and mixed by Dave Curran at Black Box Studios(UNSANE, Big Business) then mastered by Carl Saff (Fu Manchu, Young Widows) @ Saff Mastering and will be released on january 25th 2019 on Deadlight on CD and Antena Records on vinyl LP.